Interested in a career of a lifetime? 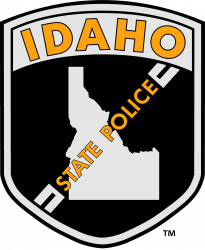 The next Idaho State Police Trooper (ISP) job announcement is expected to be open for applications fall of 2019. Please visit https://www.isp.idaho.gov/hr/index.html to insert your email address onto the ISP notification database. You will be alerted via email when this application process opens in fall 2019. Have a few more questions? Please contact the ISP Recruitment Line at 208-884-7018 or jobs@isp.idaho.gov.